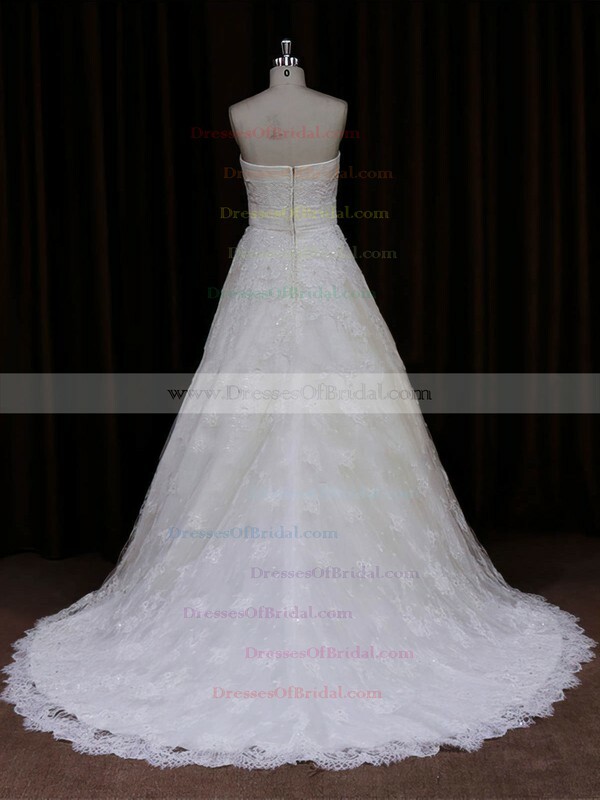 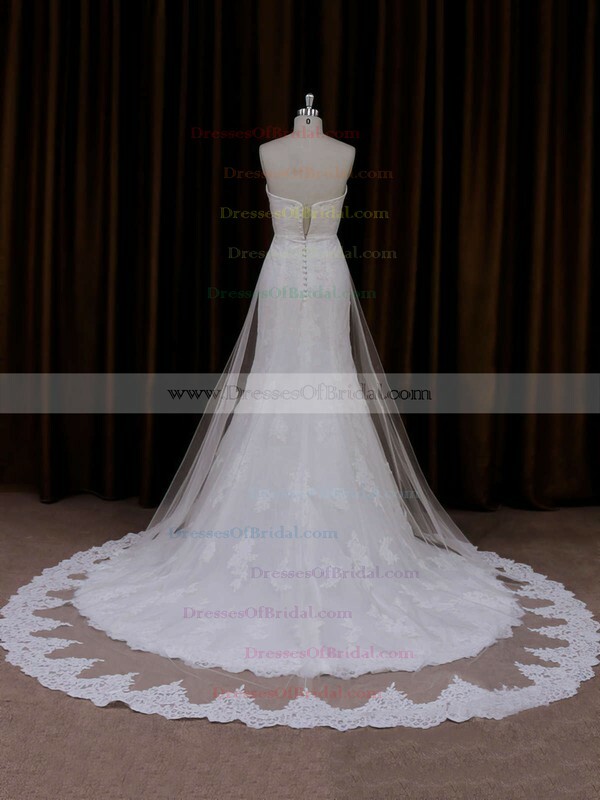 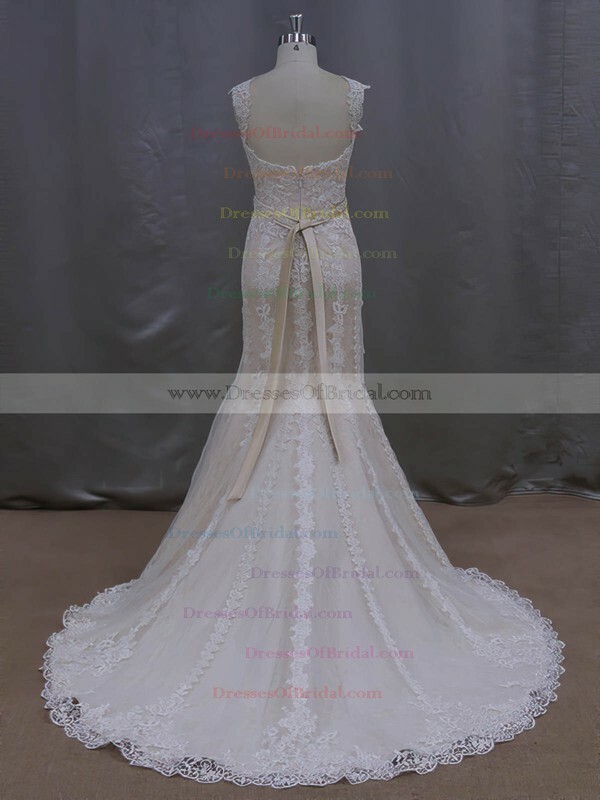 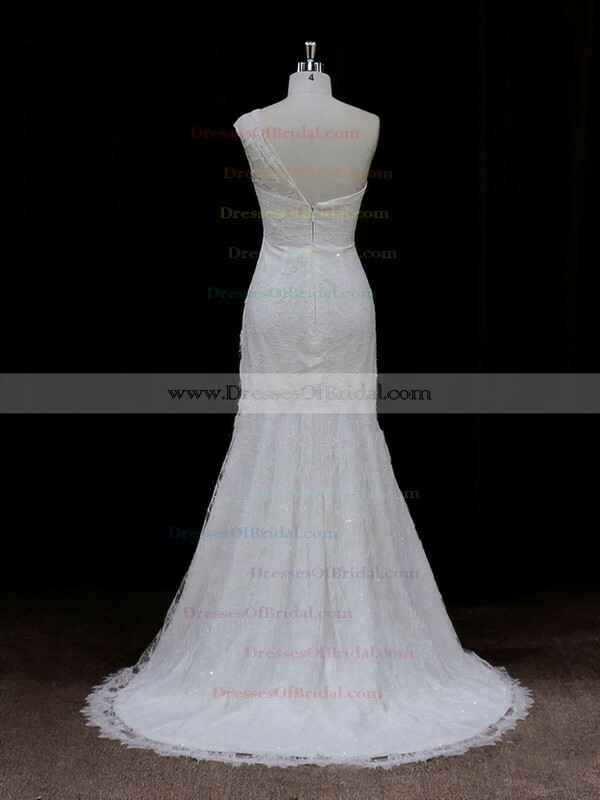 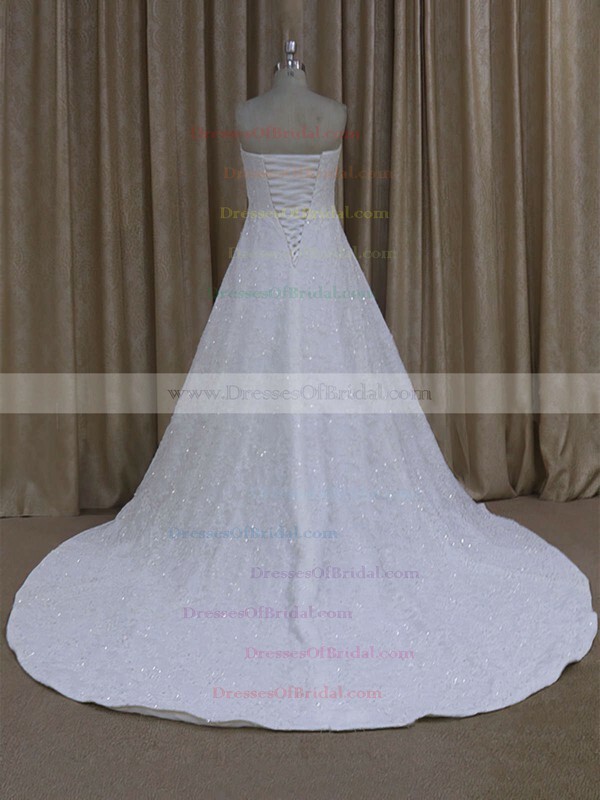 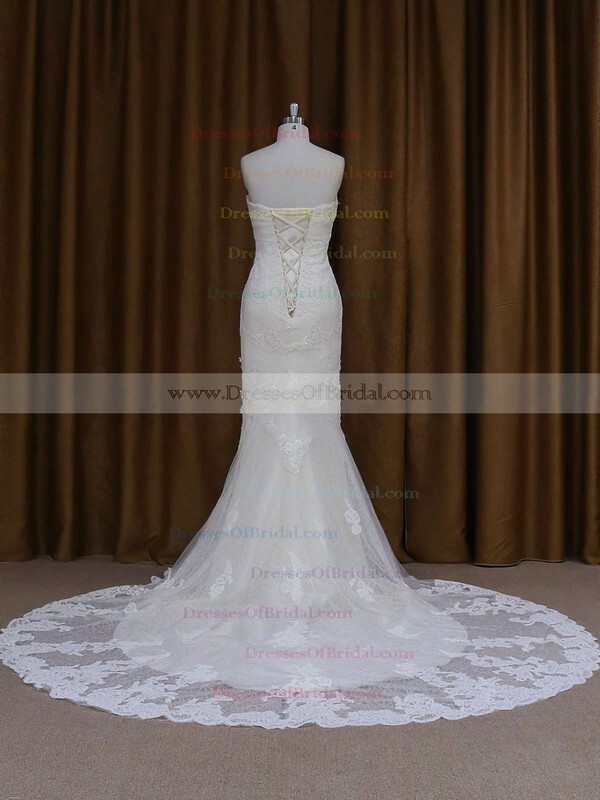 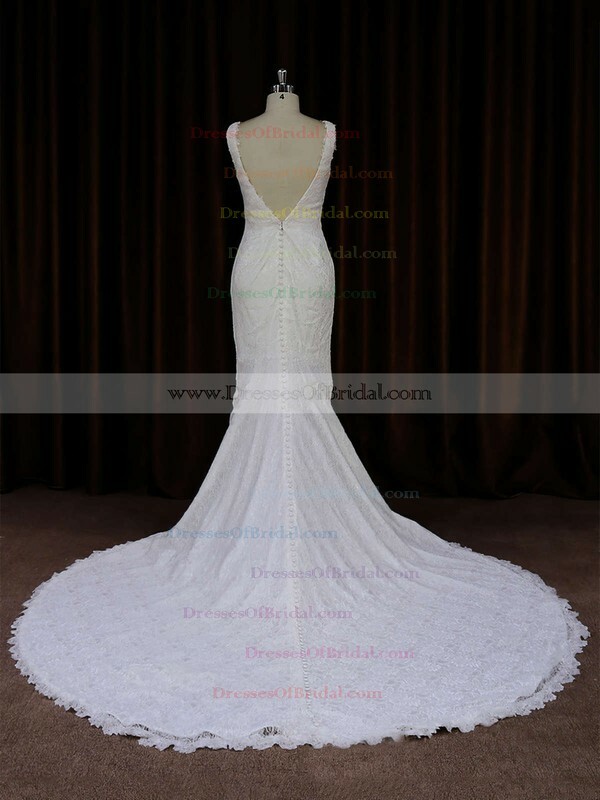 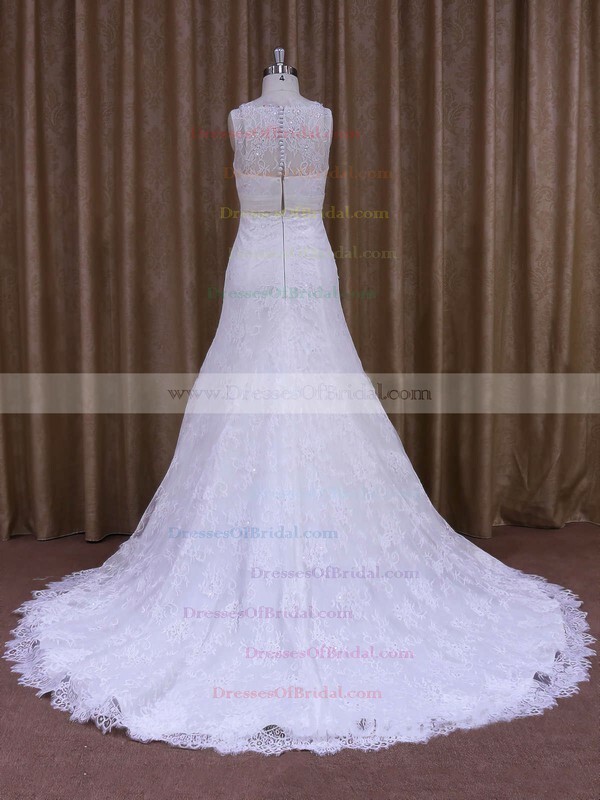 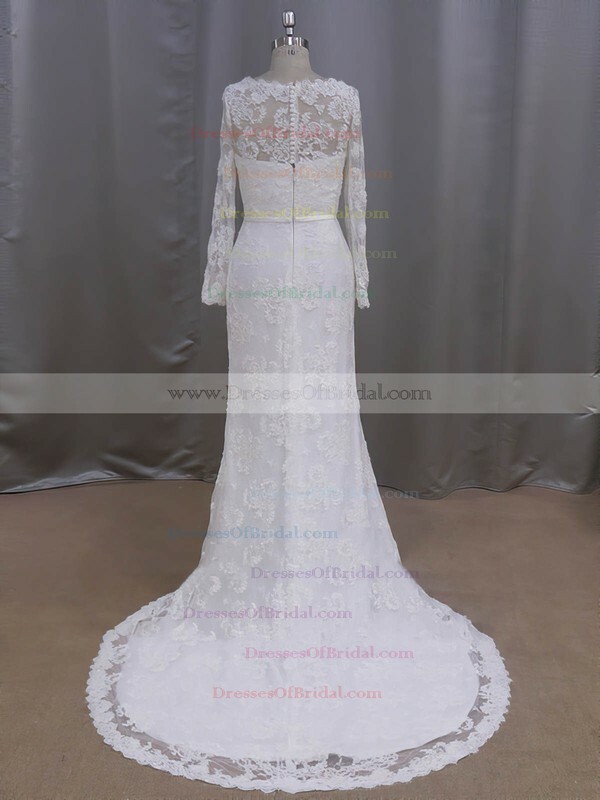 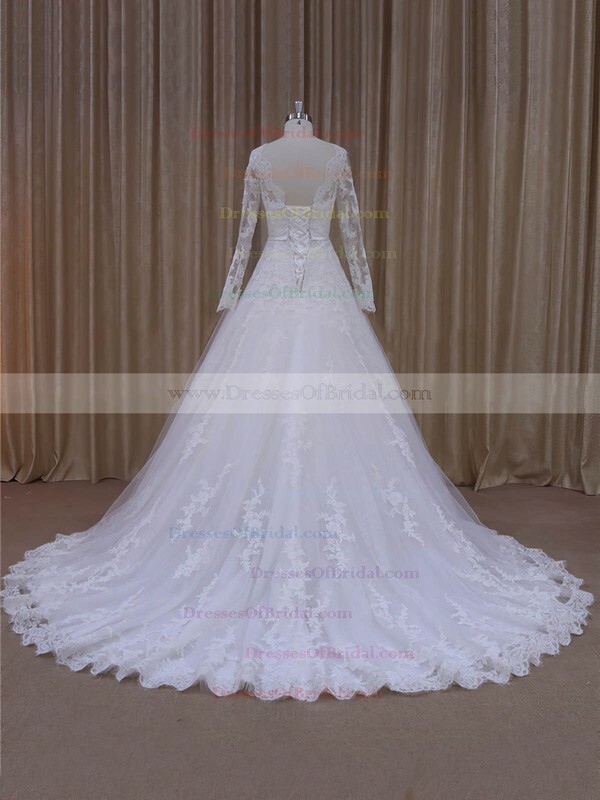 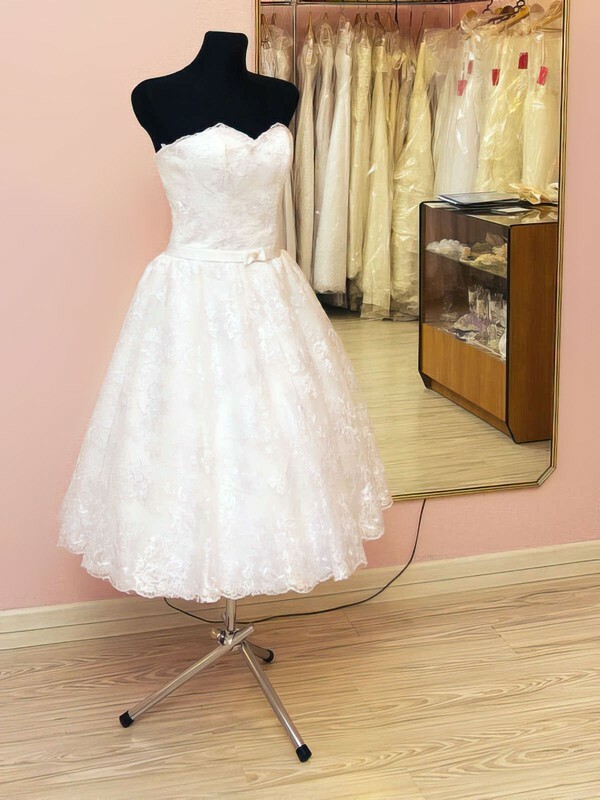 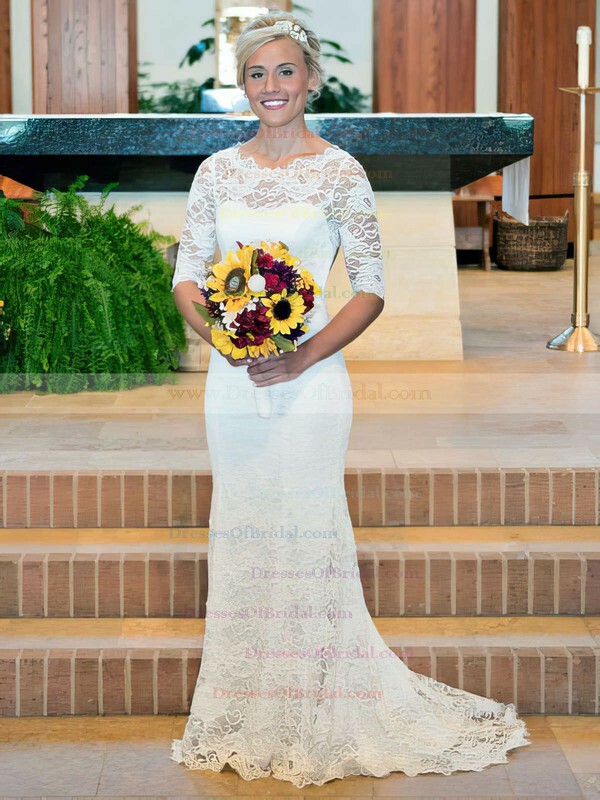 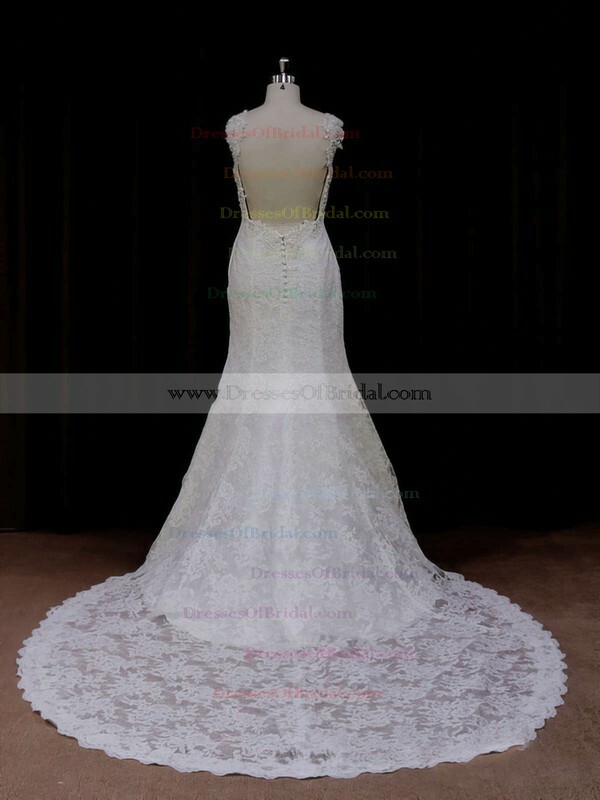 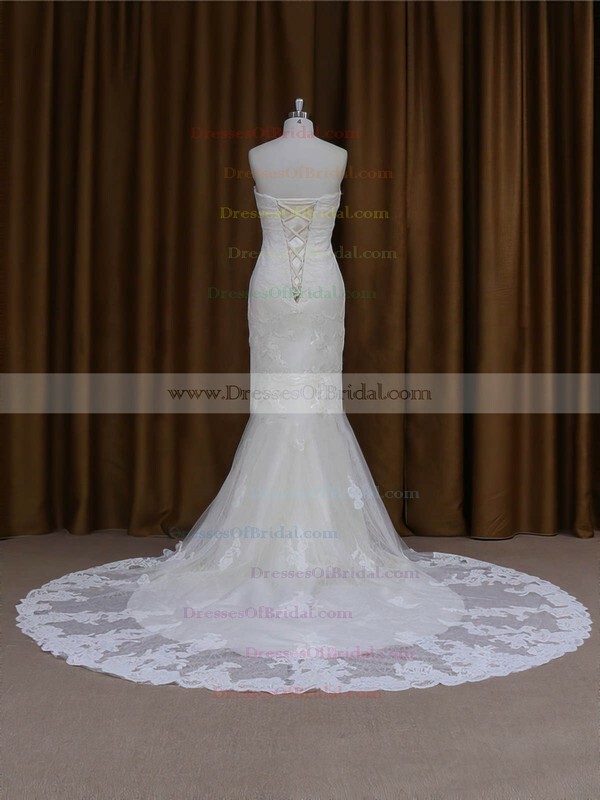 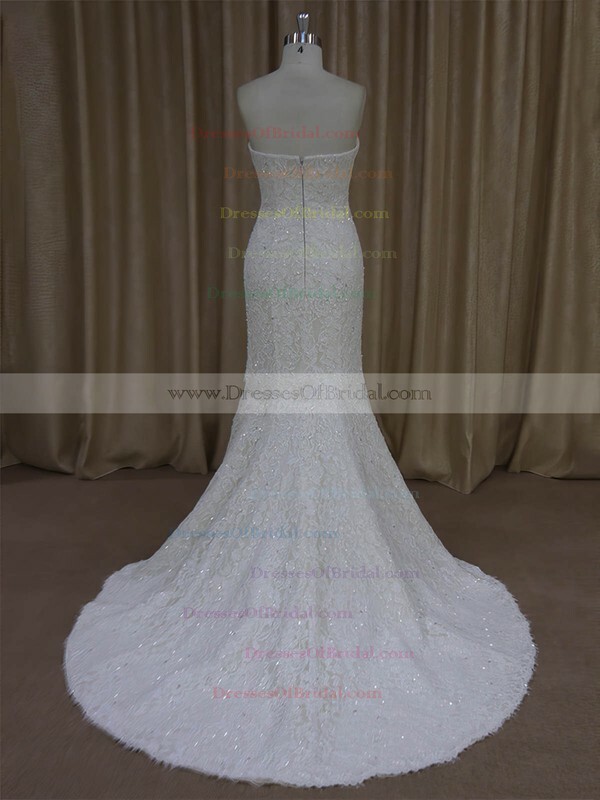 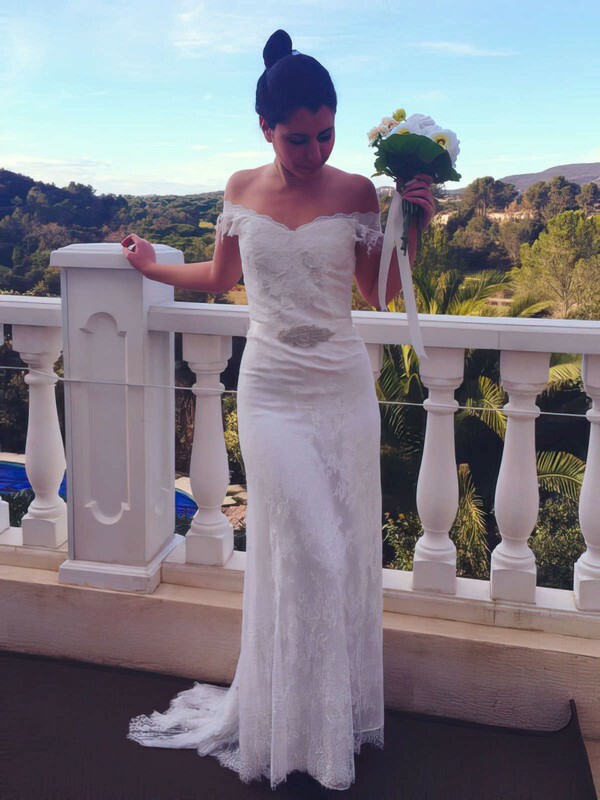 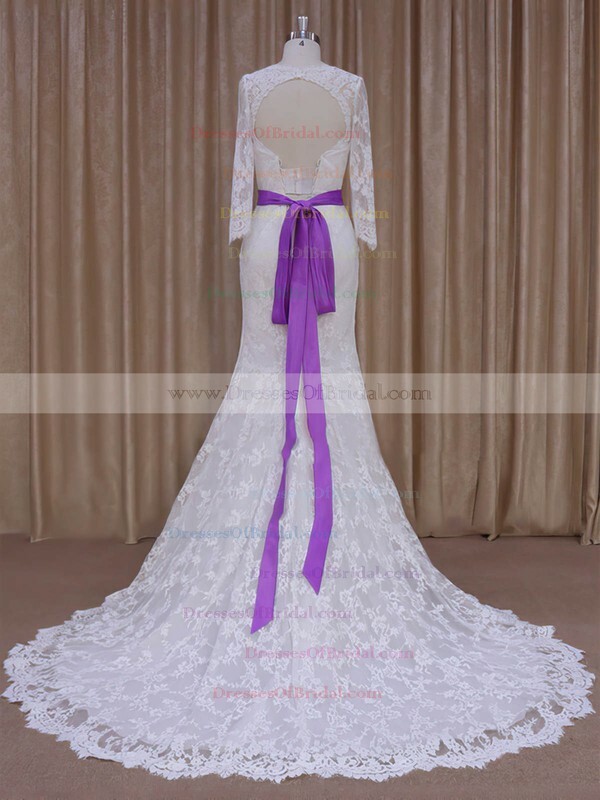 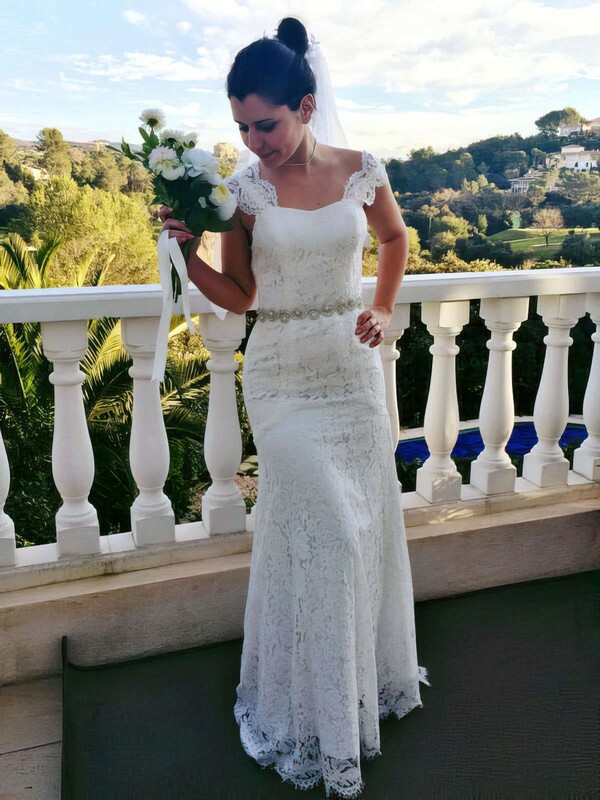 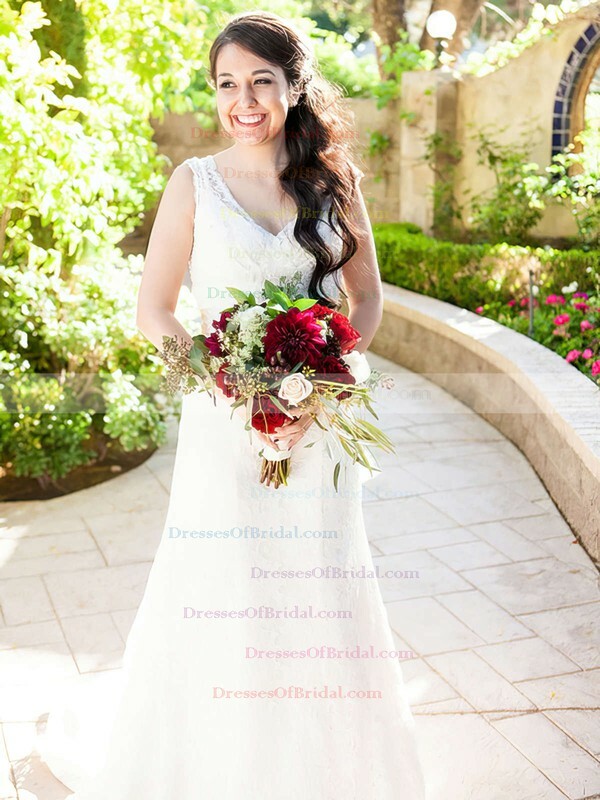 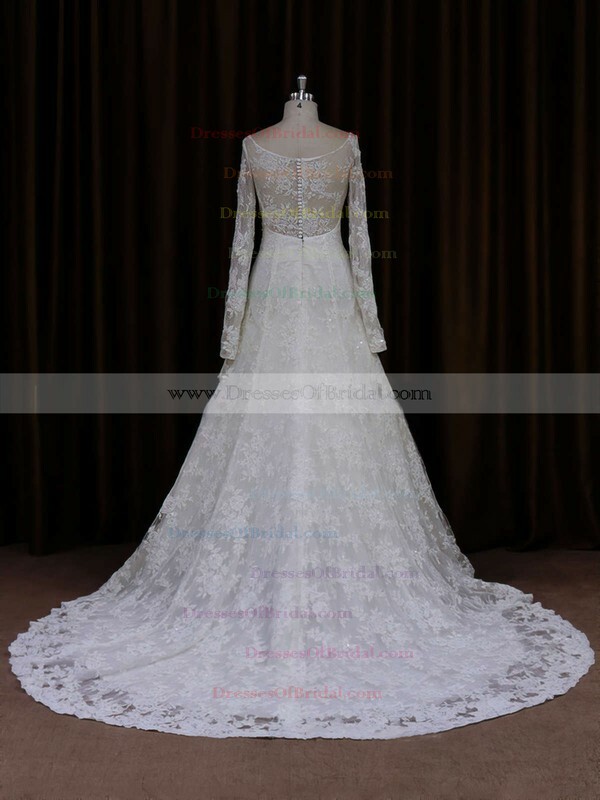 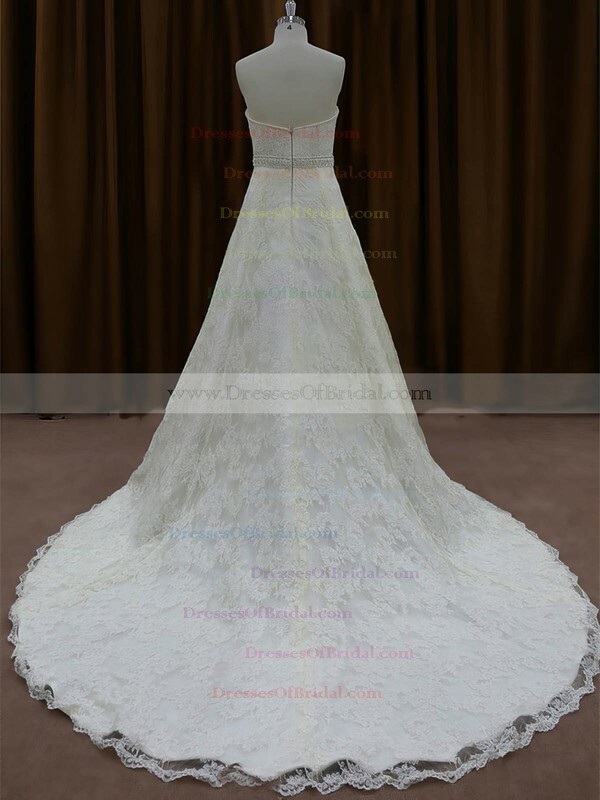 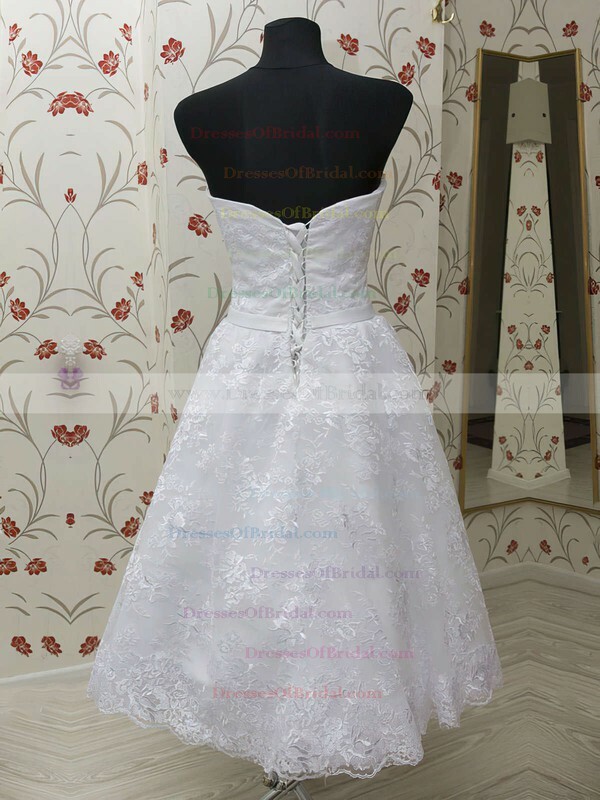 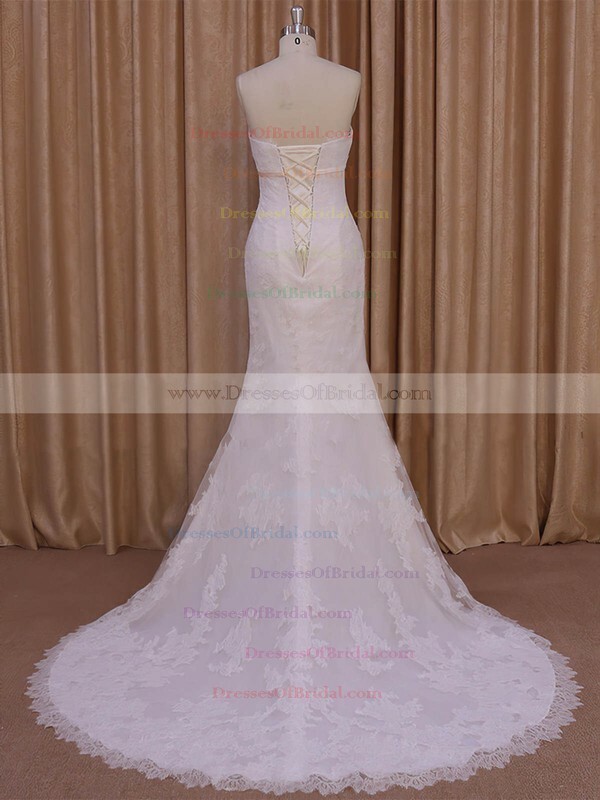 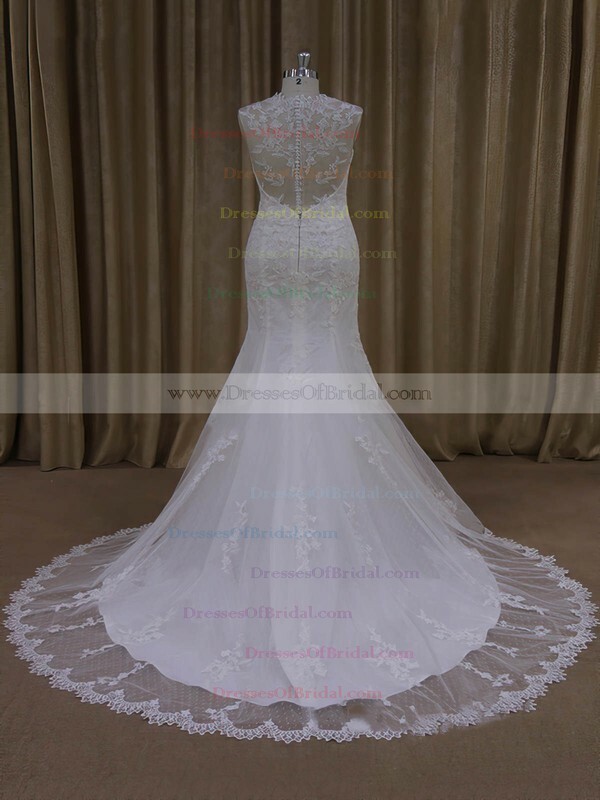 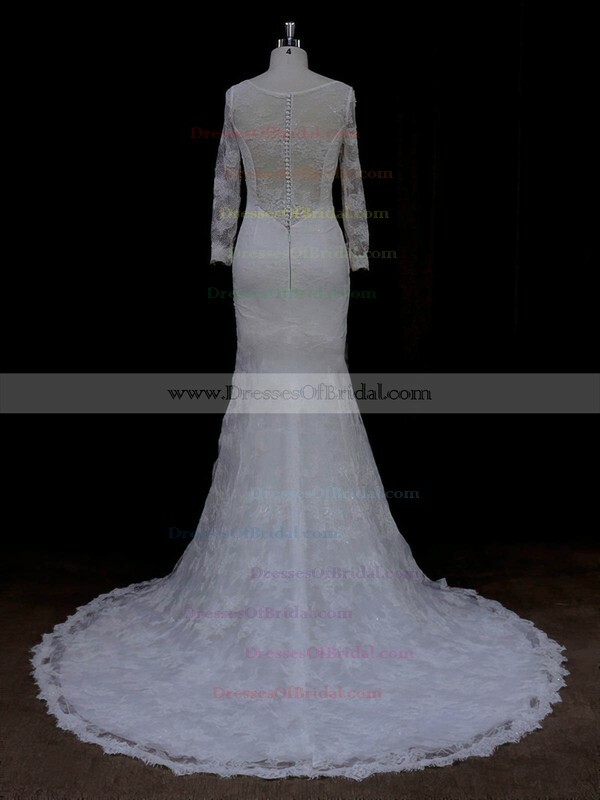 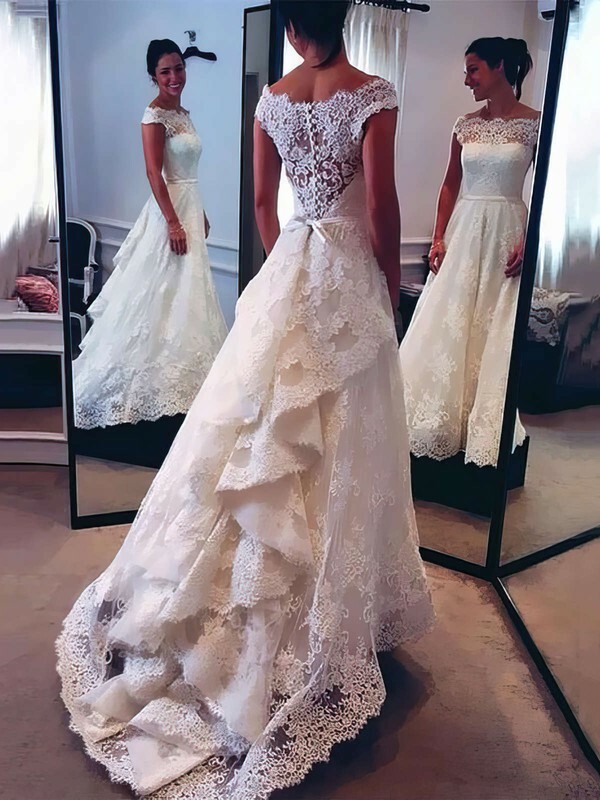 Dressesofbridal offers lace wedding dresses and bridal gowns featuring fluid silhouettes and meticulous attention to detail. 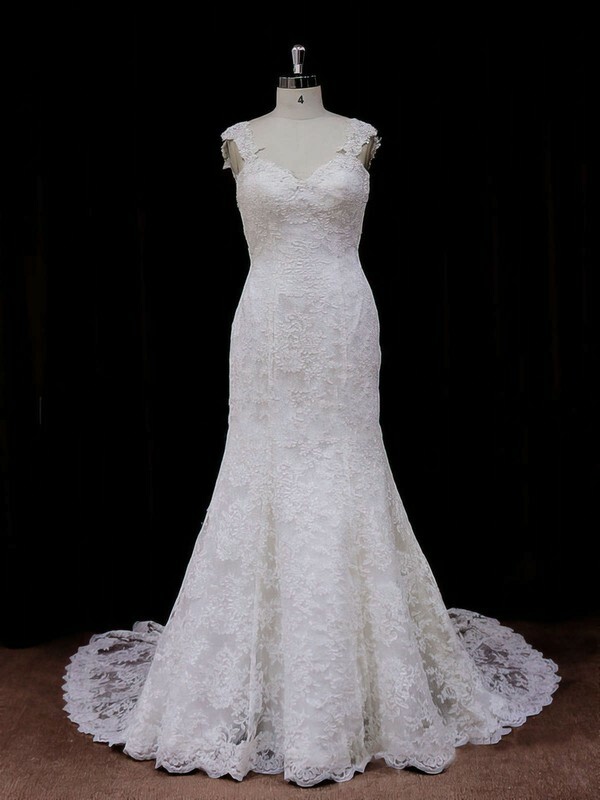 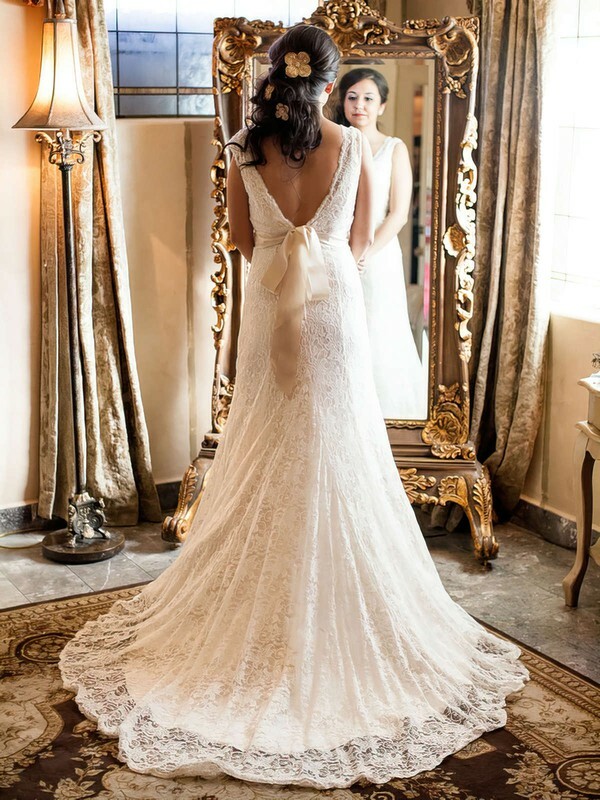 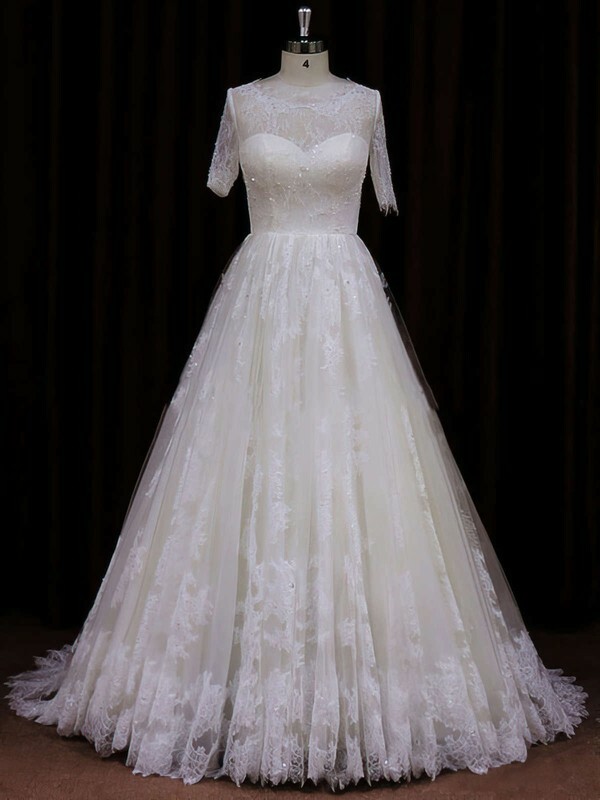 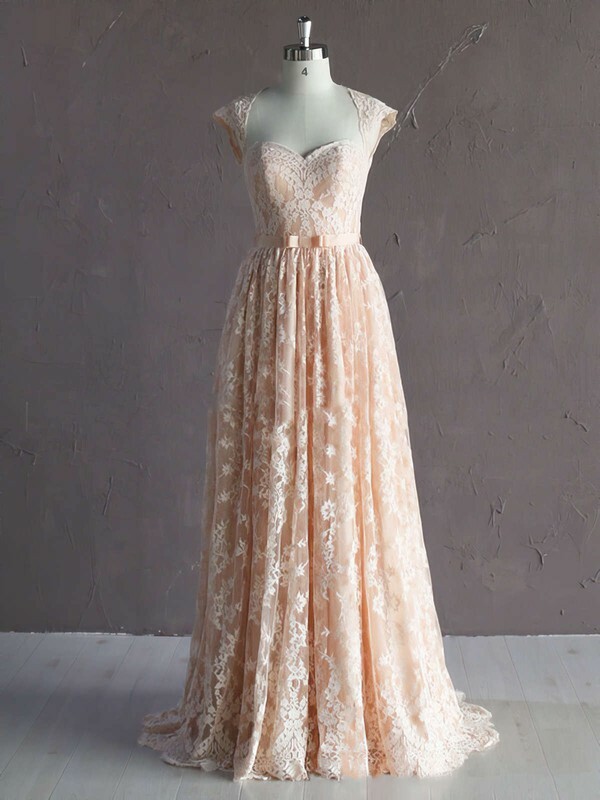 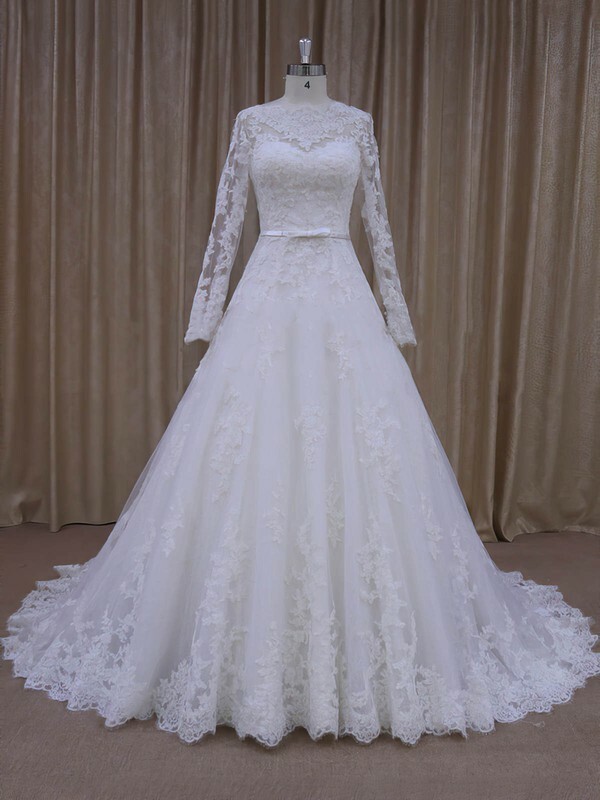 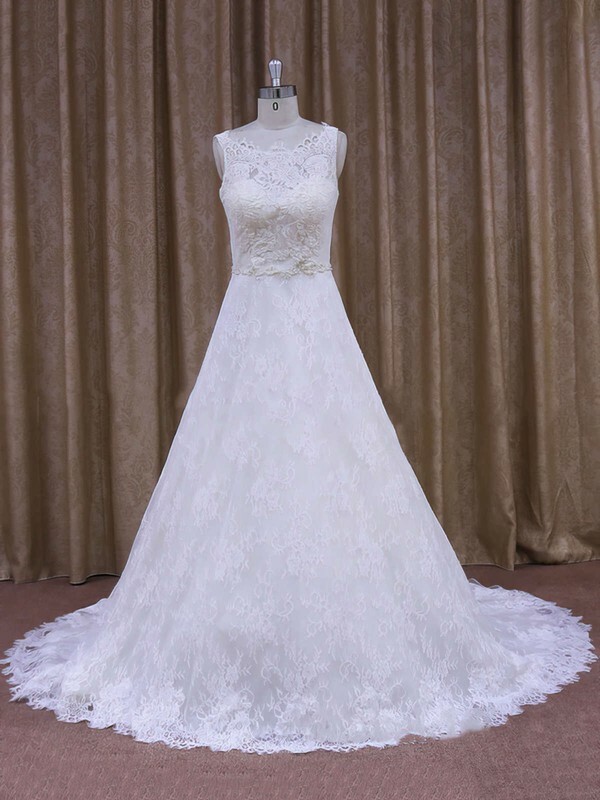 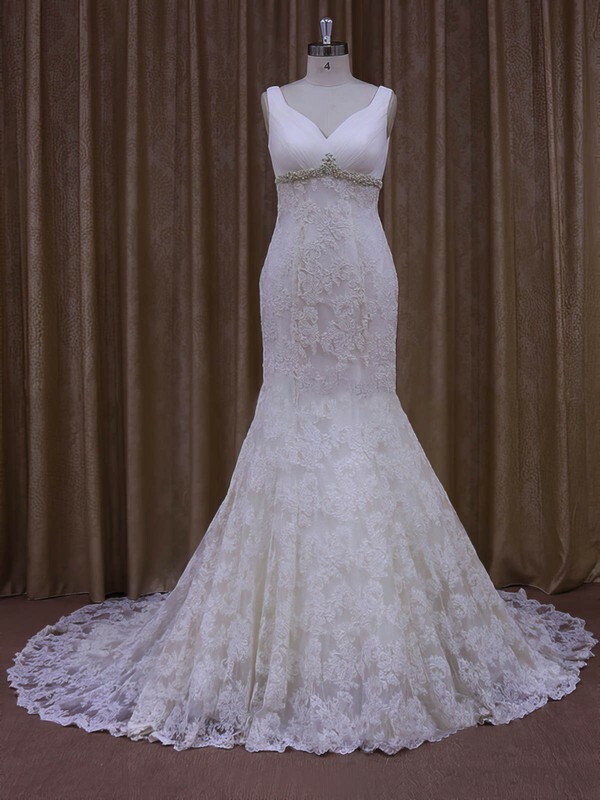 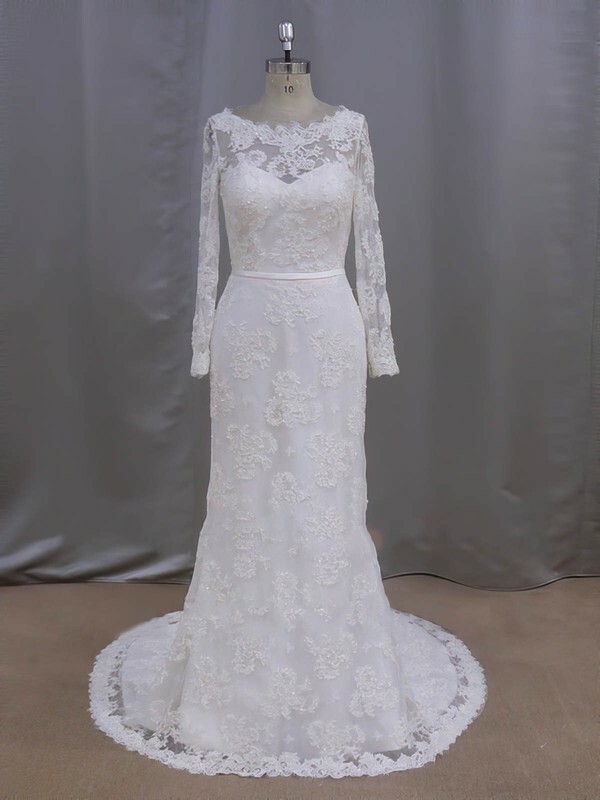 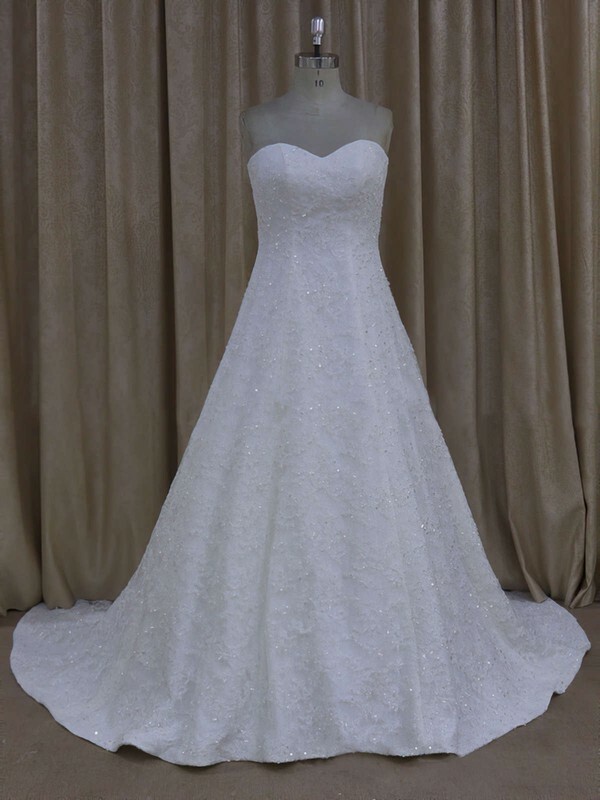 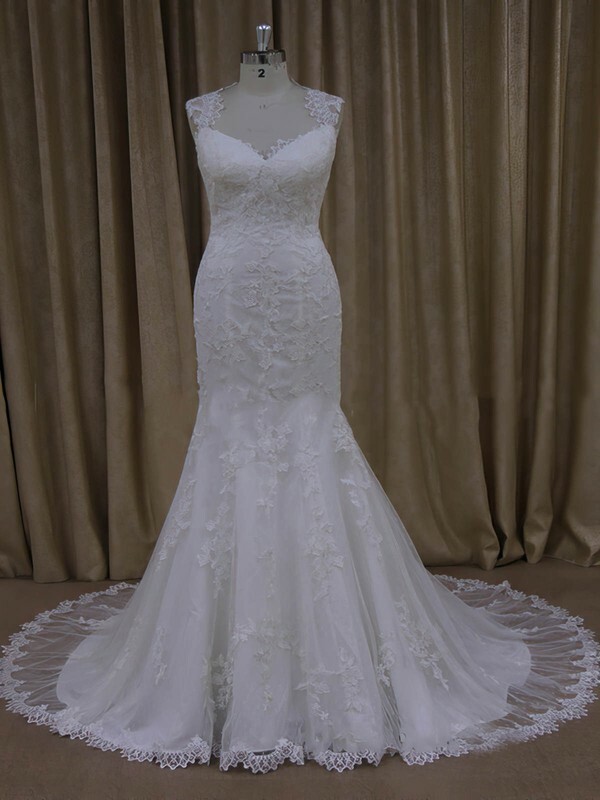 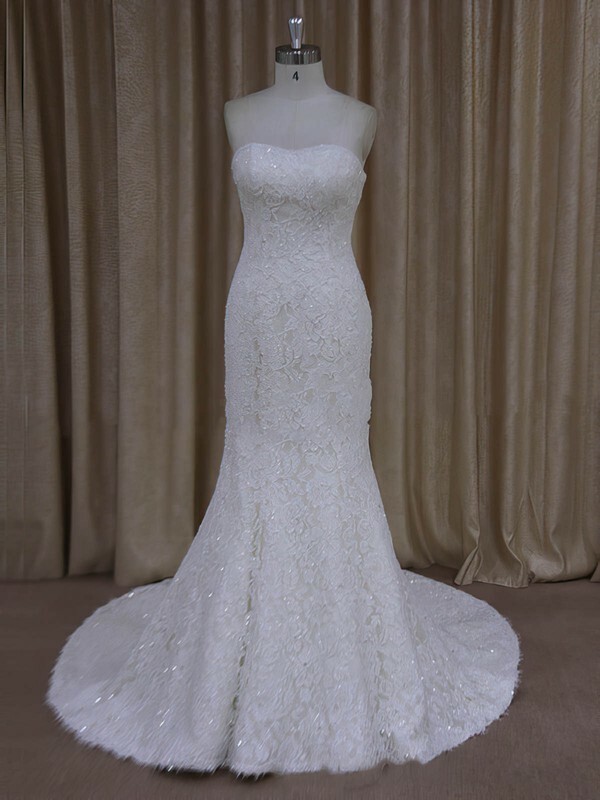 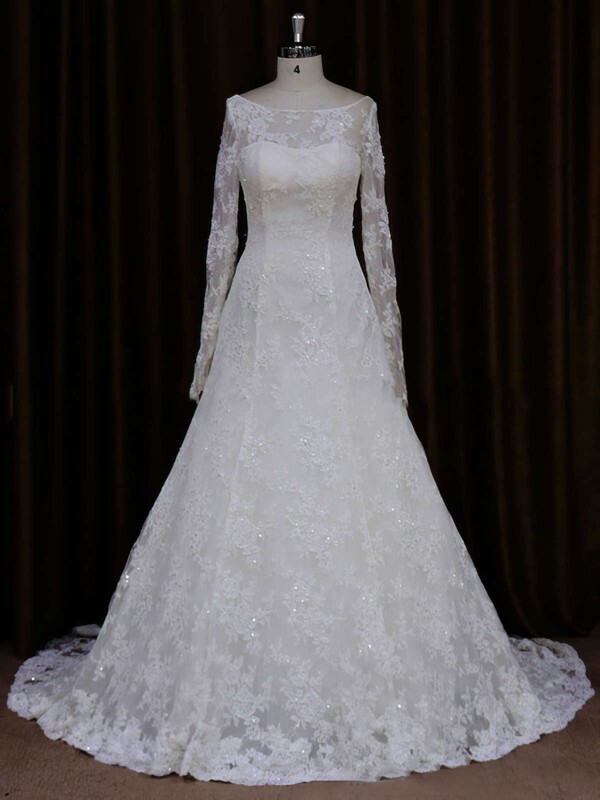 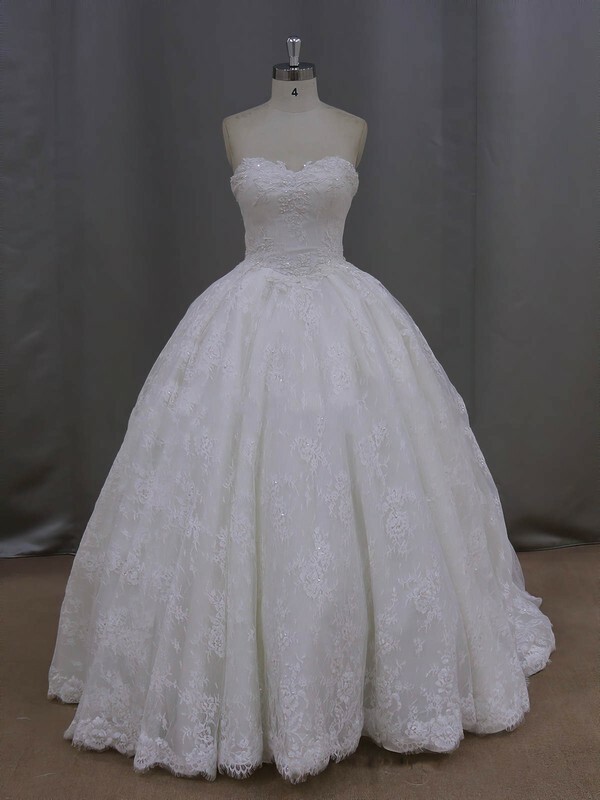 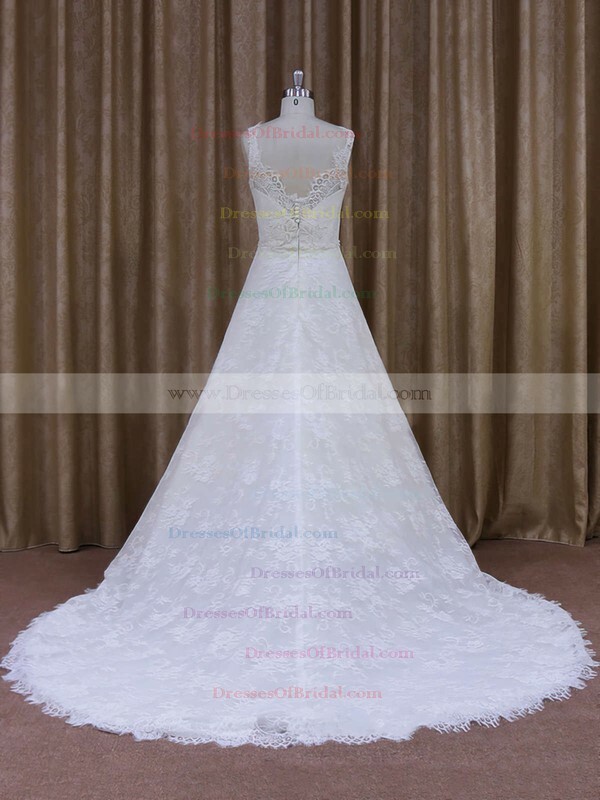 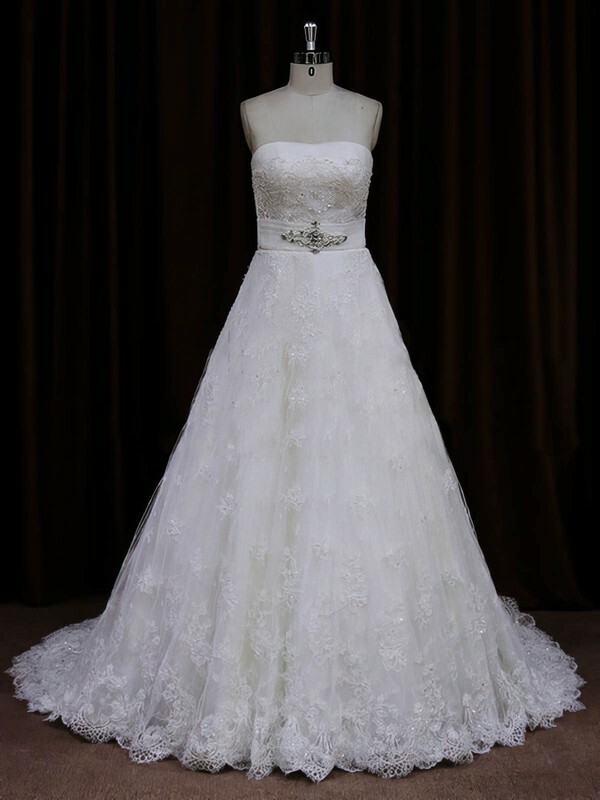 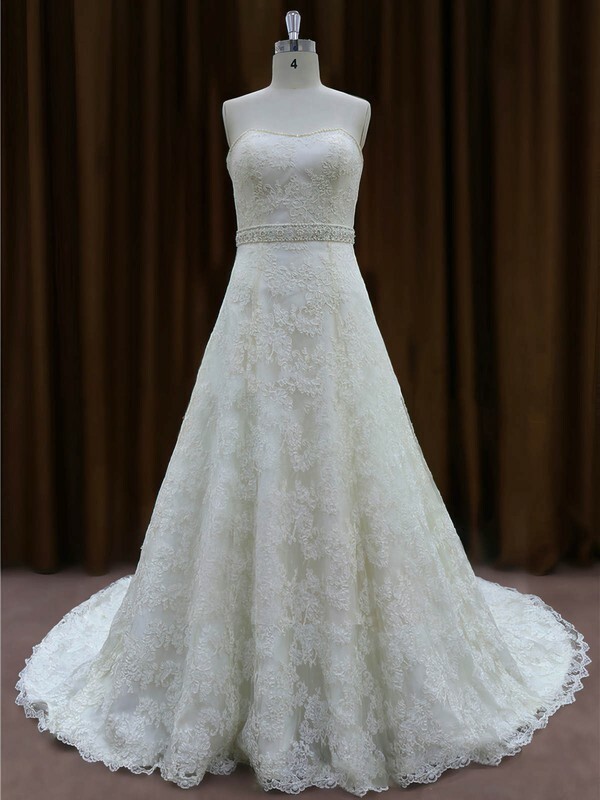 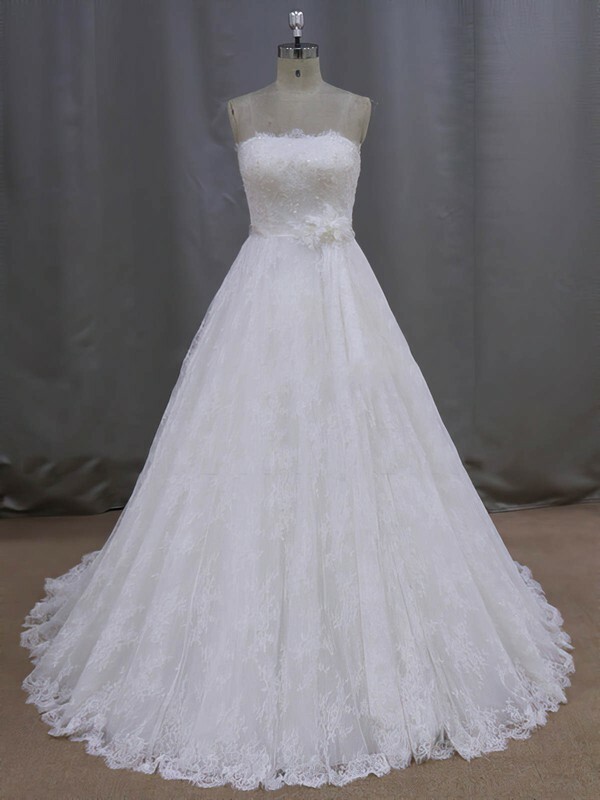 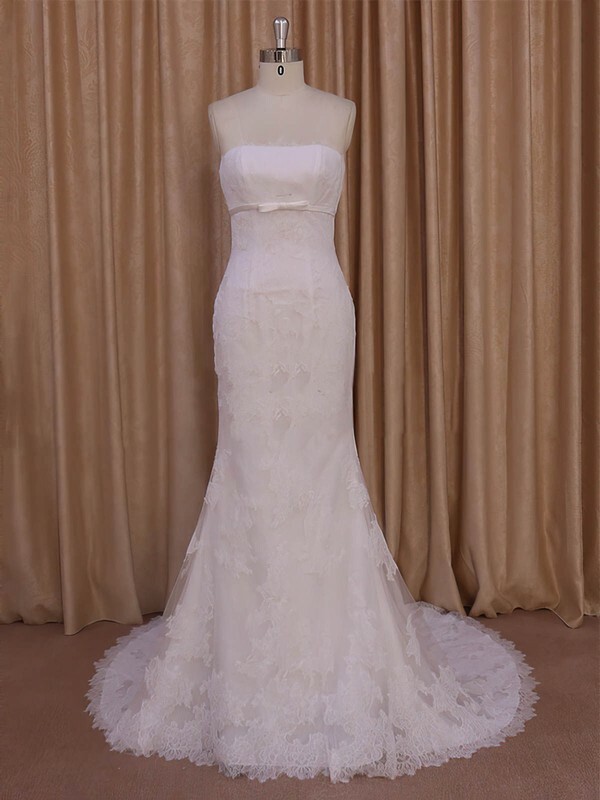 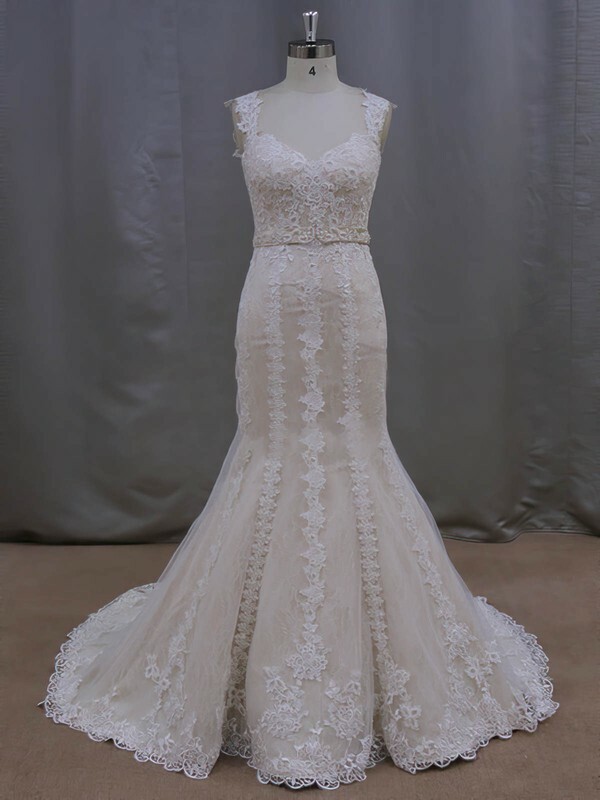 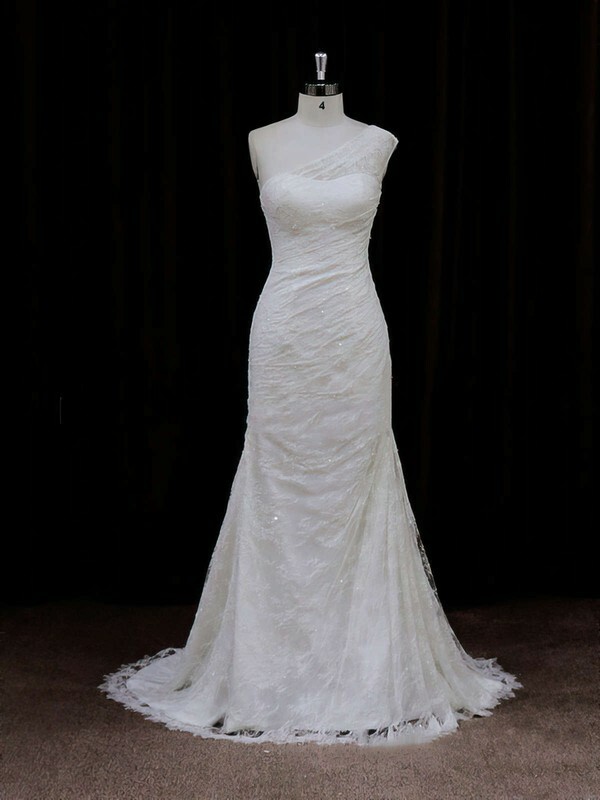 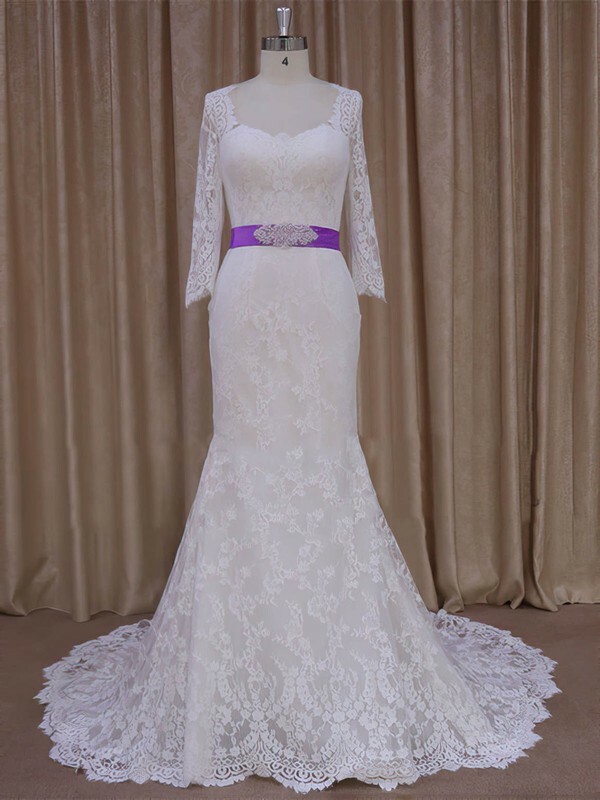 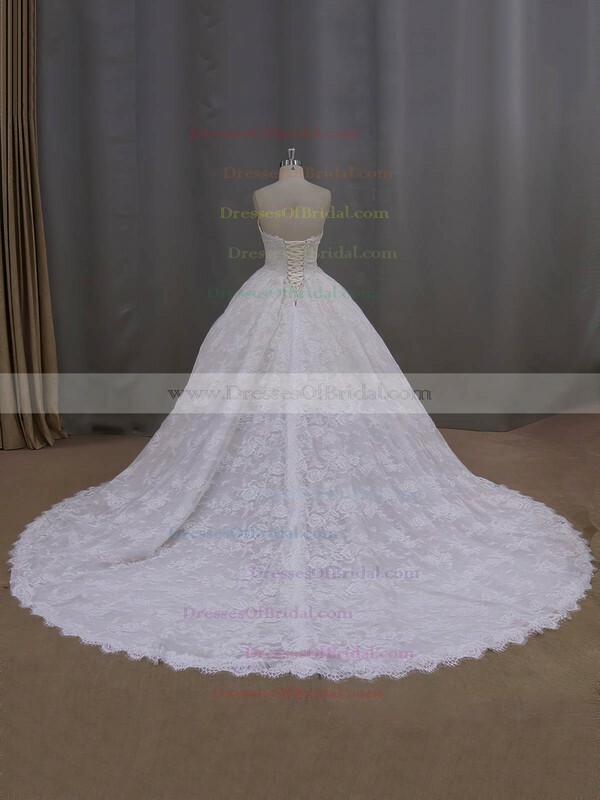 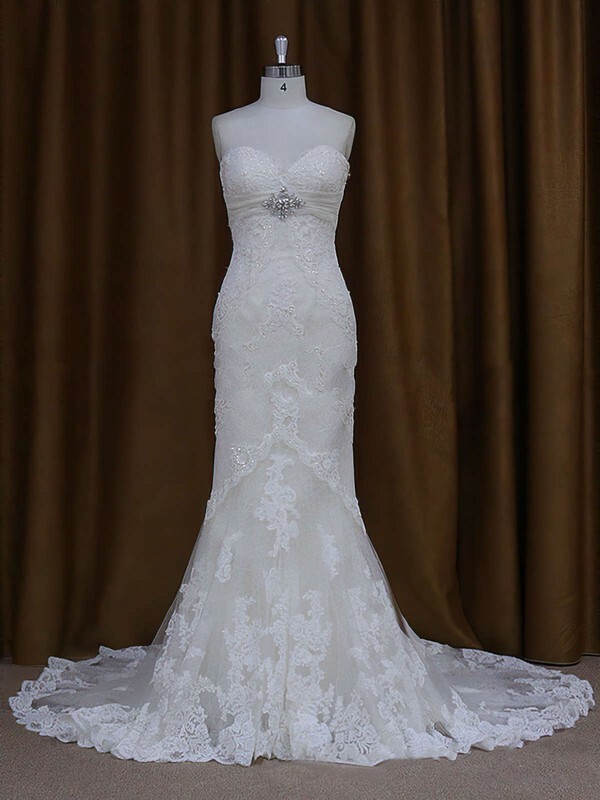 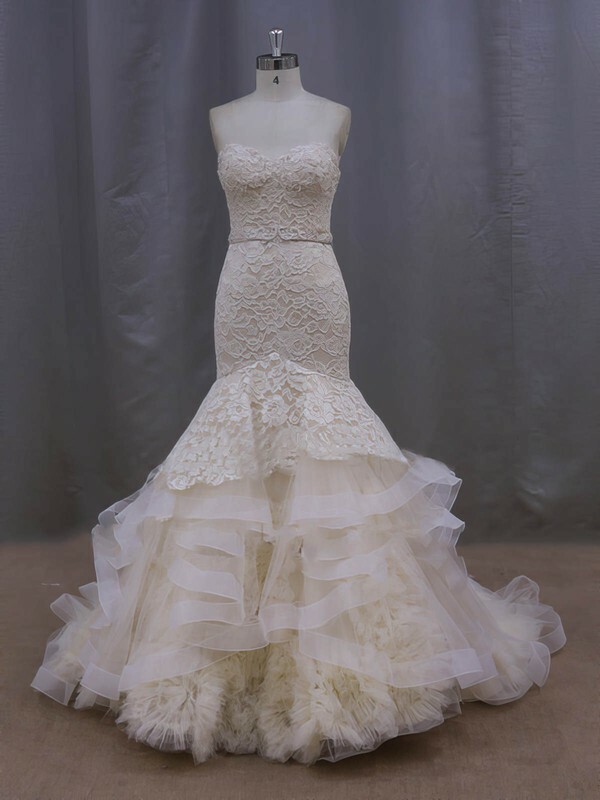 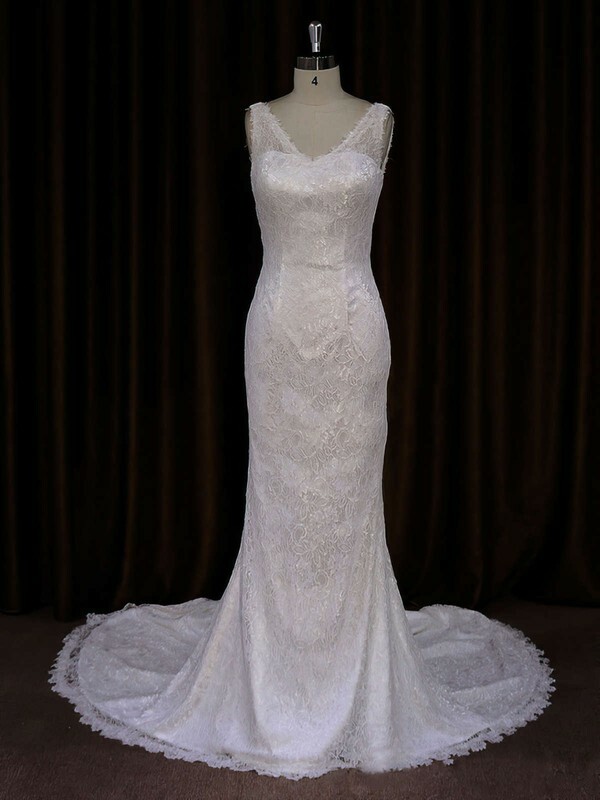 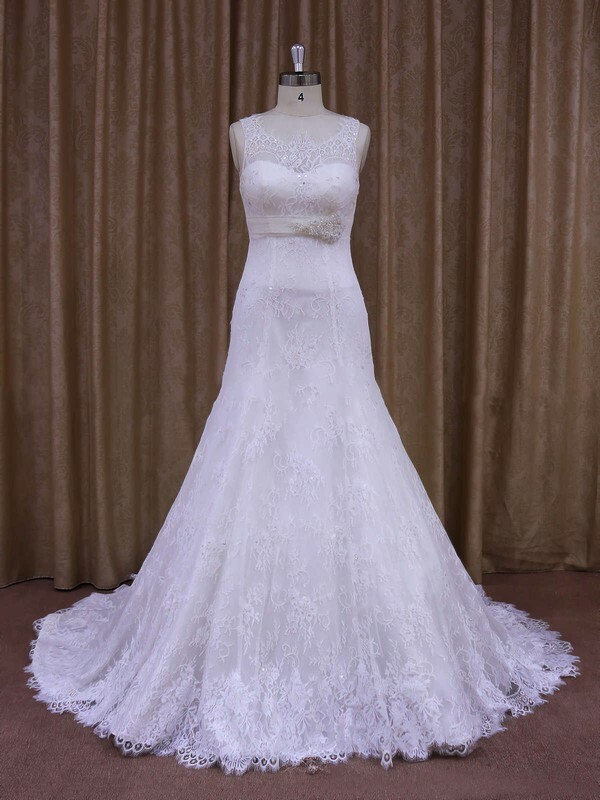 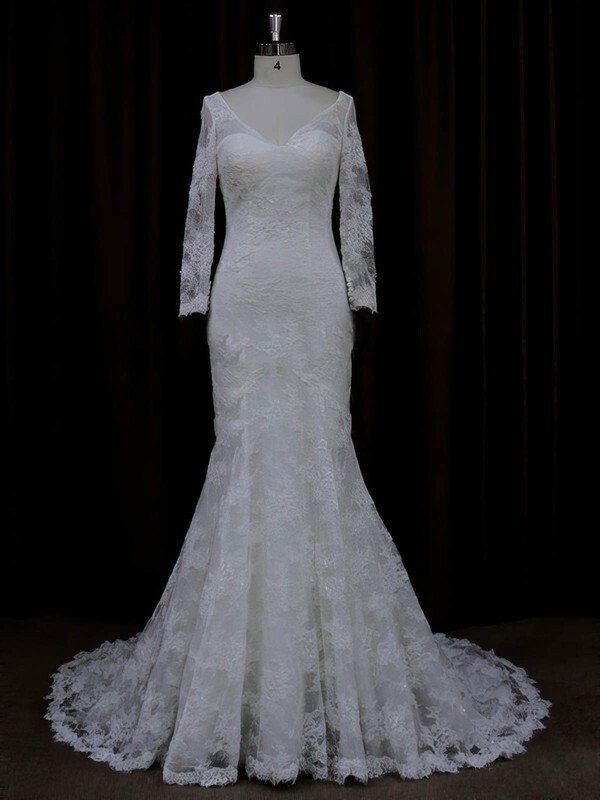 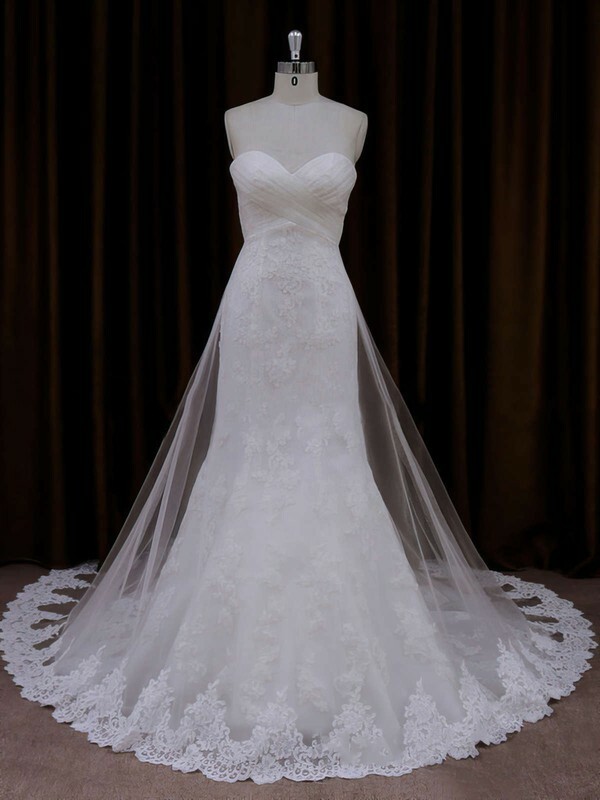 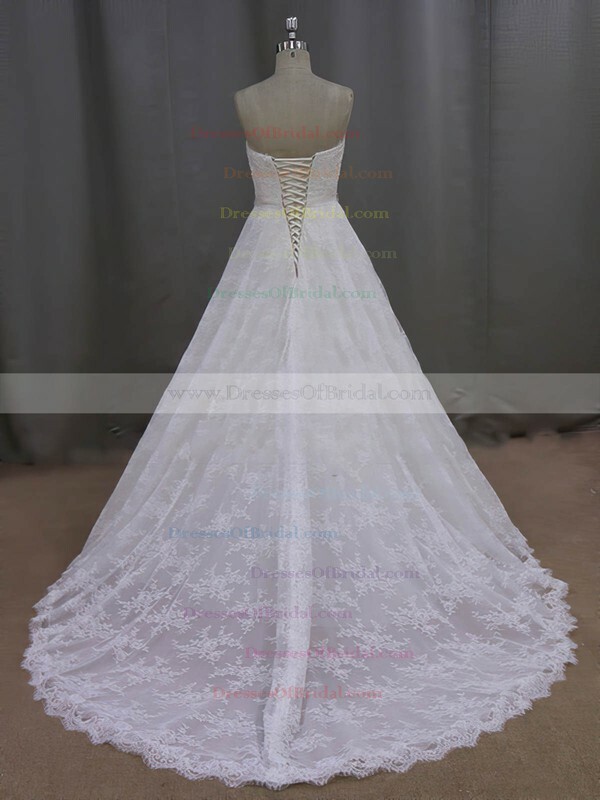 Using a variety of couture techniques and styles, Dressesofbridal has been creating gorgeous lace bridal gowns with a passion to design every girl’s dream for her wedding day. 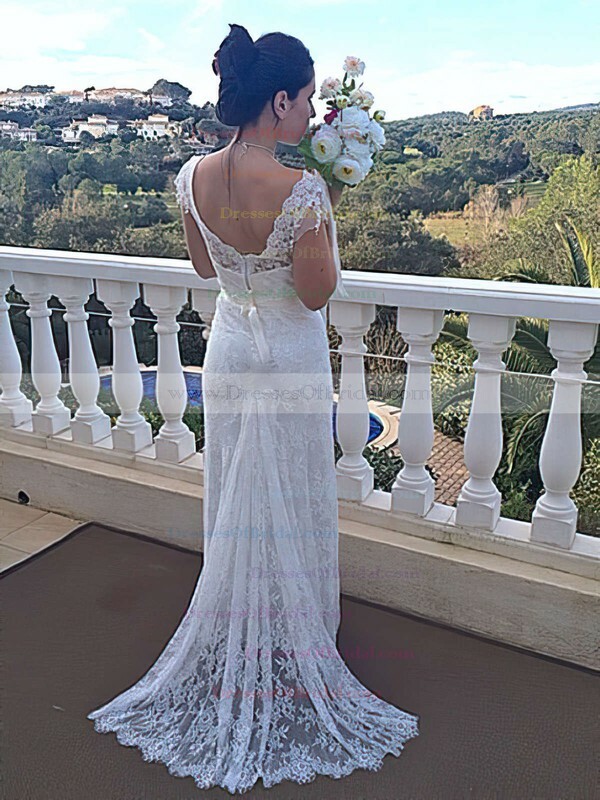 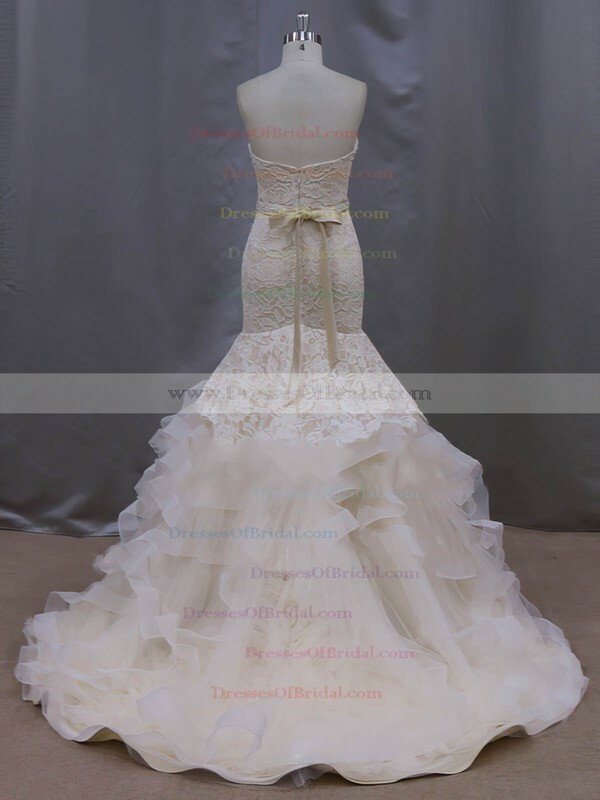 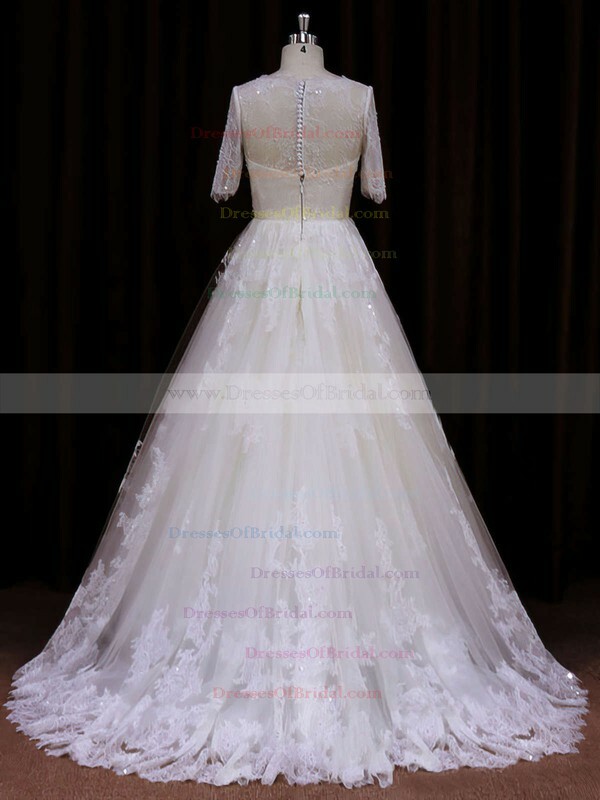 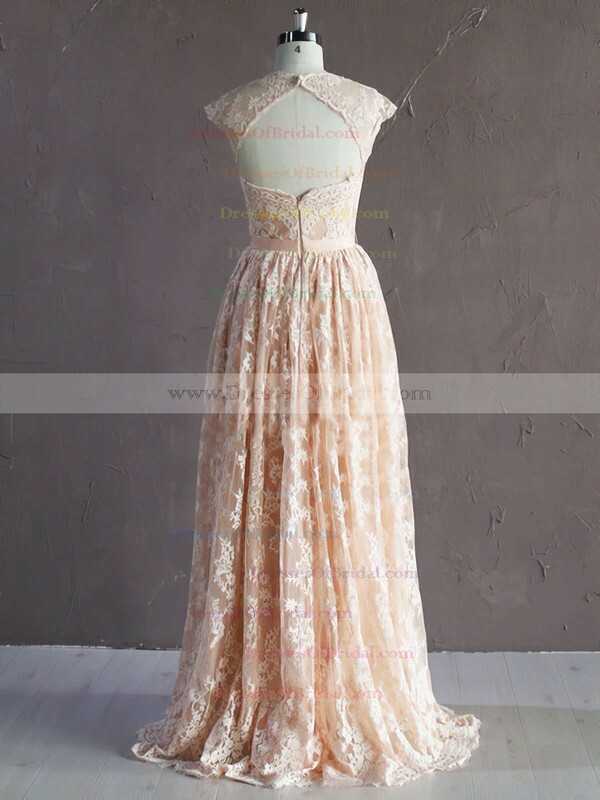 Cater specially for women with an appreciation for high level of style and couture-like details, Dressesofbridal is reputed for its designs that reflect the romantic and feminine spirit of the bride.